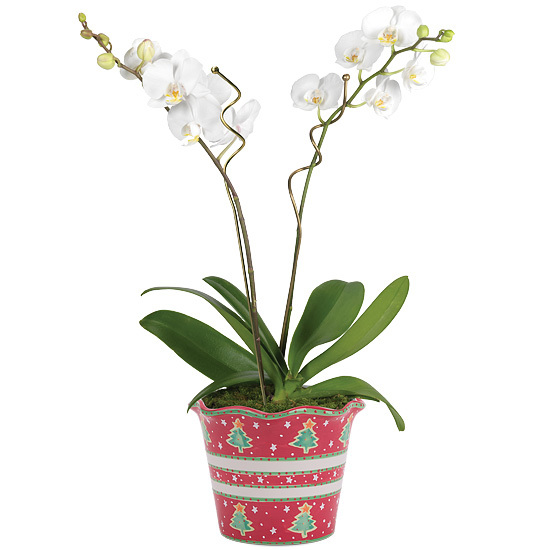 We are currently offering our Christmas Orchid Garden in the Reindeer Cachepot as a substitute choice as we are out of stock with our Whimsical Cachepot. Double the petals, double the beauty, double the fabulous factor. 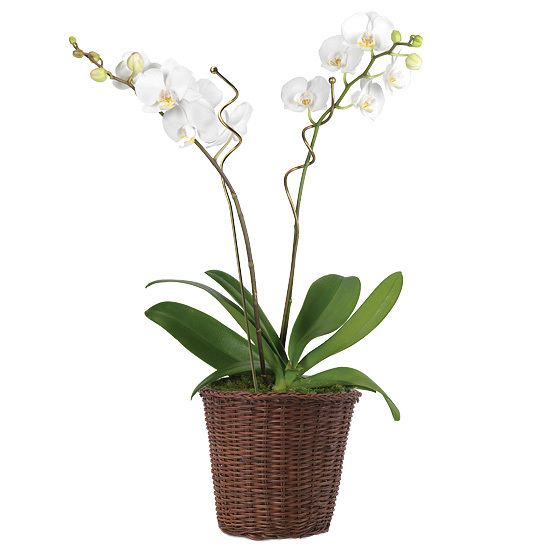 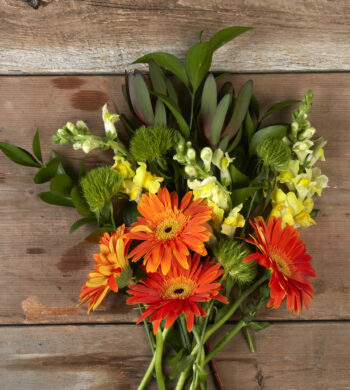 This new orchid offering features two white phalaenopsis plants to treat your special someone to even more of what they’re hoping for this holiday. 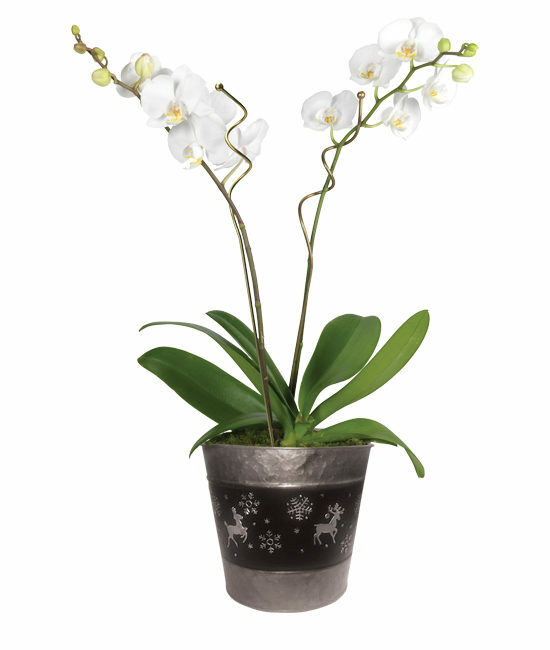 A pair of specimens, planted side by side and standing tall in our adorable cachepot decorated with holiday stars and trees, produce quite the collection of elegant white petals – the silky flowers arriving in bud and bloom to provide a picture-perfect parade of prettiness that changes every day.